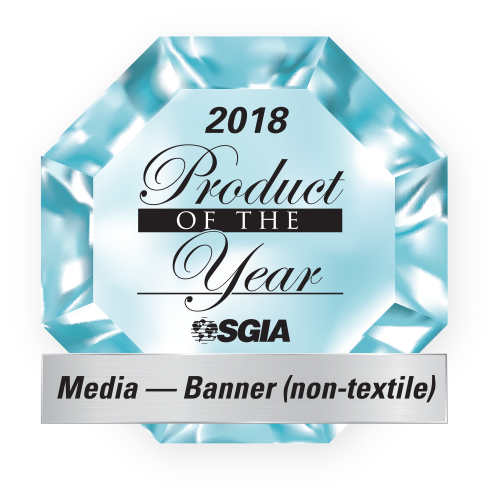 After evaluating a record-setting field of 255 submissions, judges of the 2018 Product of the Year Competition selected 68 winning products, the Specialty Graphic Imaging Association (SGIA) announced Gans Digital as a winner in FOUR categories. “The competition is bigger than ever, and with the additional 19 categories it encompasses even more of the industry. You will want to visit the Golden Image/Product of the Year Gallery at the Expo so you can see all of the entries for yourself,” said Ray Weiss, Director of Digital Print Programs, SGIA. Our 9 Mil Instant Dry Premium Backlit film will make all your lightbox displays pop with extraordinary color. This product is compatible with Latex Printers, UV Printers, and Aqueous printers. 36”x100’, 50”x100’, 54”x100’, and 60”x100’. Gans’ Holographic Perforated Window Vinyl stands out above the rest! Its universally-preferred 60/40 print-surface-to-holes ratio is ideal for storefronts, office buildings, high end hotels and restaurants, as well as vehicles. With our Jet550 Banner you can say goodbye to post production! No Sew! Just PRINT, CUT, GROMMET, and GO! Jet550 Super Banner is also the most environmentally friendly banner in the industry. Compatible with UV Printers, Solvent Printers, and Latex Printers. Call 1-800-421-6167 or email sales@gansdigital.com to order. Jettex is the first ever 10’ seamless wall graphic fabric in the industry! Why only do 54” panels when you can now have seamless panels that are up to 126’. Jettex is a PVC FREE wall fabric that applies with a simple paste. PLUS Install is a breeze even at jumbo sizes. 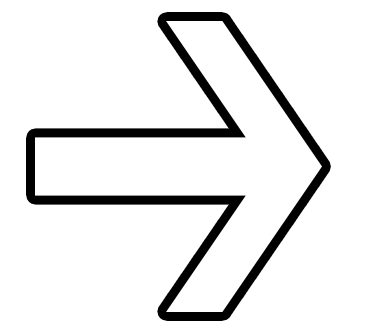 Jettex is compatible in UV Printers, Solvent Printers, and Latex Printers.